As the newest kid on the block, its obvious that the Northern Circuit Route Kilimanjaro is nothing if not hip. It offers 360 degree views and boasts of untouched slopes that have very little footfall. 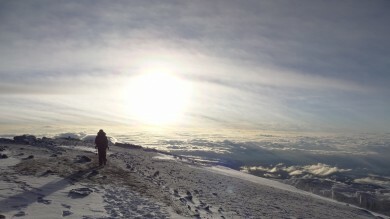 The scenery is spectacular and the summit success rates are mind-blowing. 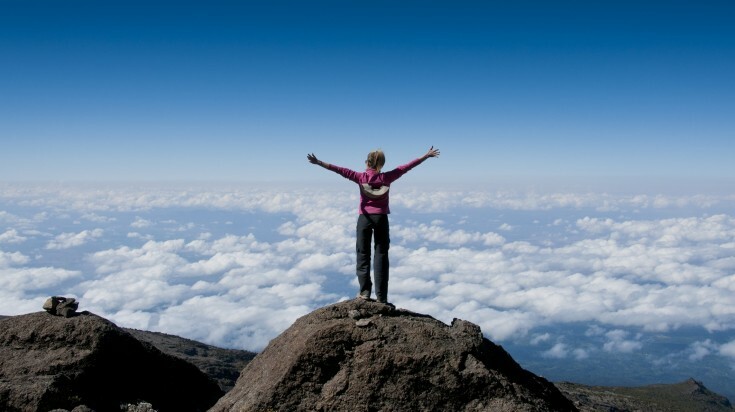 Simply put, Northern Circuit Kilimanjaro is probably the one of the best ways to climb the mountain. The journey starts at the Londorossi Gate (Moshi). You follow the Lemosho route for a couple of days, passing the rainforest zone, before ascending to the Shira Ridge and crossing the Shira Plateau. You depart from the Lemosho Route near Lava Tower and head towards an area that most will never get to see. At this point, you circle around towards the northern slopes of the mountain to get into untouched surroundings. The climb is entirely unique and the scenery often tends to take the breath away. You’re likely to encounter very few travelers here, so the experience is extremely rewarding as well! The route takes you past western forests and southern planks deep into the northern plains. It lets you walk on remote slopes and enjoy quiet, seldom-used camps. 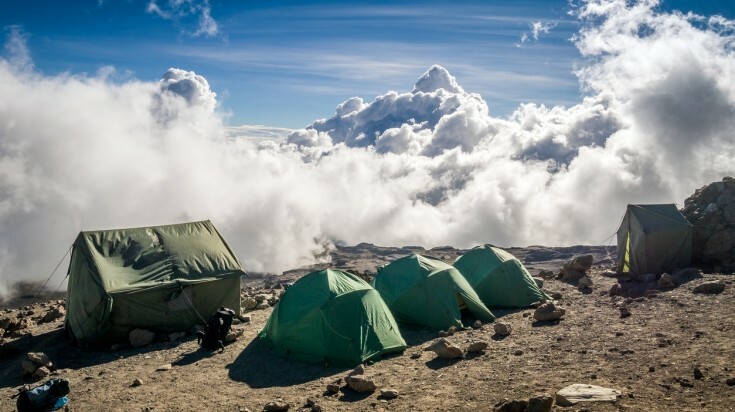 As a result, Northern Circuit Kilimanjaro can be extremely expensive. But if you have time on your hands, and wish to enjoy a connoisseur-like experience of the mountain, this is probably your best bet of doing so. 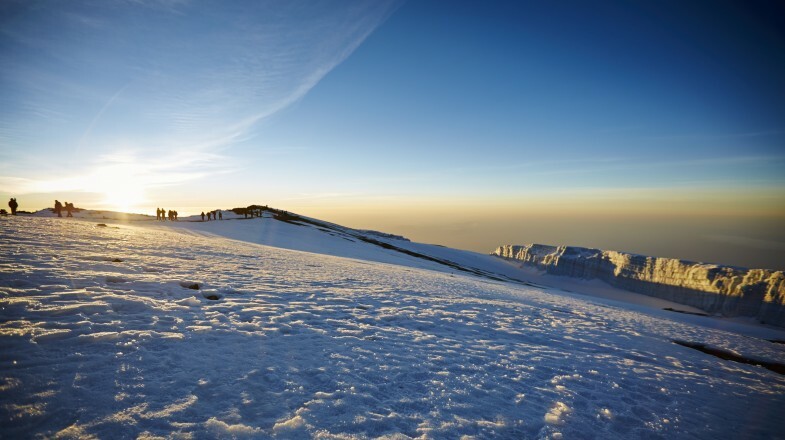 The following itinerary helps you understand what to expect when you choose the Northern Circuit Kilimanjaro. Your itinerary may vary depending a little on the travel agency you choose. The Northern Circuit Route Kilimanjaro starts off at the point used by those joining the Lemosho Route, on the far west of Kili. You drive about 12 kms from the Londrossi Gate to reach the trail head before heading onto Mti Mkubwa Camp (2820 meters). It’s entirely possible to catch the odd buffalo or elephant along the way so make sure you keep your eyes peeled. While other trails take a couple of days to leave the rainforest behind, you enter the low alpine zone early on day two. 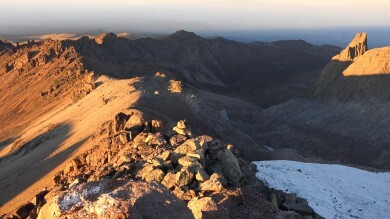 The trail takes you to Shira Camp 1 (3610 meters) and surrounds you with endless alpine meadows and moorlands. The hike from Shira Camp 1 to Shira Camp 2 (3850 meters) is short and sweet. 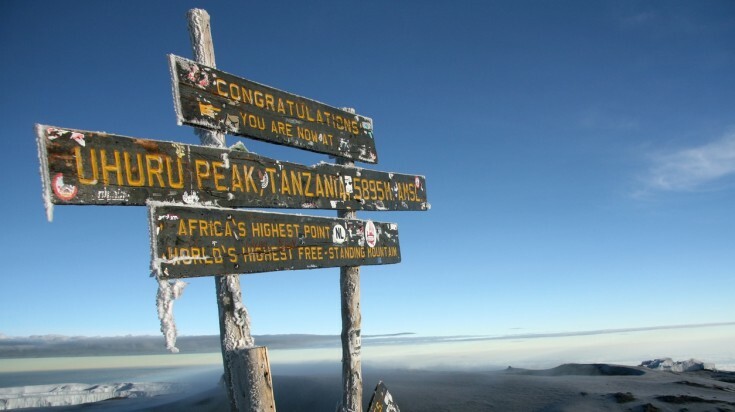 You’re even rewarded amply for your efforts as you get to see your first views of Kibo Peak. Mount Meru can also be seen in the far east. Temperatures tend to drop drastically at this level, so it’s best to be prepared. Climb all the way to Lava Tower to check out those spectacular lava formations and enjoy endless views before descending to Moir Camp (4200 meters). This helps you acclimatize better and prepare for your summit climb that’s just around the corner. You’ve reached high alpine landscapes by now so expect steep climbs and mind-blowing views. It’s a bit difficult to get to Buffalo Camp (4020 meters) so make the most of your experience by taking a short detour to Little Lent Hill as well. 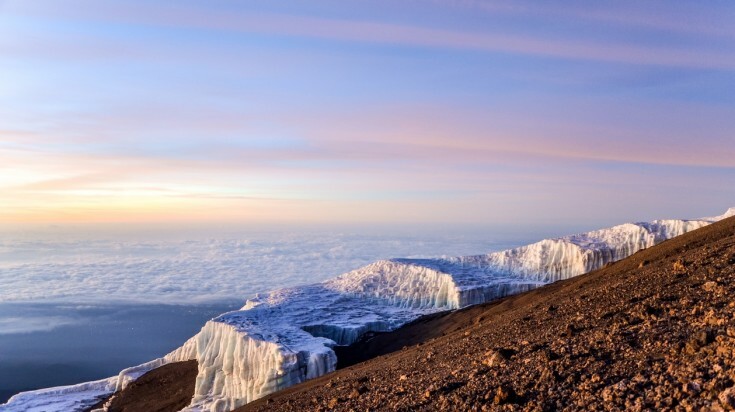 Considered to be one of the remotest corners of Kilimanjaro, Little Lent Hill offers mesmerizing views. You’re spending the sixth day on the mountains, and this can be tiring for some. Today’s itinerary is relatively light and you spend a lot of time acclimatizing for the summit climb. You sleep at an elevation of 3800 meters, which further helps your cause. Day seven in the Northern Circuit route marks the transformation from high alpine to glacial landcapes. You cross a saddle between Mawenzi and Kibo peaks and head towards School Hut (4800 meters). Go to bed early and prepare for your attempt to the summit. At the stroke of midnight, climb a steep slope to reach Hans Meyer Cave (5150 meters). After a short break, proceed to Gilman’s Point (5681 meters). Stop at Gilman’s Point for some snacks and make that final push for Uhuru Peak. Find that extra mental strength and you’ll be rewarded with the best view that Africa has to offer. Spend some time on Uhuru Peak and head back to Stella Point, following the same route used by those climbing via the Machame Route. A long descent gets you to Millennium Camp (3950 meters), where you spend the night. Head back to Mweka Gate following a dense rainforest, enjoying beautiful views along the way. At the gate, don’t forget to take your certificates acknowledging your accomplishment.